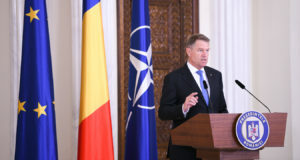 President Klaus Iohannis said on Monday that Romania is ready for any scenario regarding the new tensions between Russia and Ukraine, while stressing that Romanians have no cause for concern. 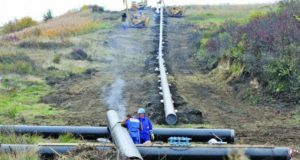 “From the very beginning, I requested to be informed on the entire development and so it happened, our services kept me informed in real time and an official reaction from Romania was issued by the Foreign Ministry, after prior consultation with us. We follow with great attention and in real-time the developments in Ukraine and certainly in the Kerch Strait area where the incident happened. We are prepared for any scenario, for any measure but, as our NATO allies and our EU friends have said and we share the same opinion, we have called on the parties involved to treat the incident calmly, to head for alleviating the tensions and, in this way, things could much easier return to normality. 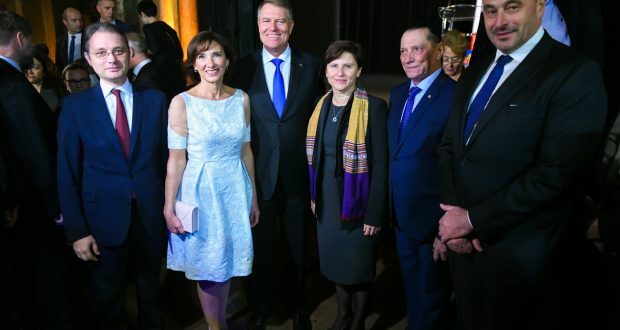 Currently we follow the developments and we will be prepared to react proportionally, but in the end I can say that Romanians have no cause for concern,” President Klaus Iohannis said at the Romanian Embassy in Paris. On Sunday, Russia blocked access to the Sea of Azov from the Black Sea, accusing three Ukrainian vessels of entering its territorial waters without permission. Two Ukrainian navy artillery boats and a tugboat were transiting from Odessa on the Black Sea to Mariupol in the Sea of Azov via the Kerch Strait, a narrow passage between Crimea and the Russian mainland. Romanian Foreign Ministry expressed concern: “We are deeply concerned about the developments in the Azov Sea and the Kerch Strait. 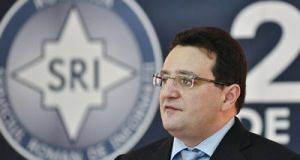 Aggression and violation of international laws undermine the security of the entire region, and Romania fully supports the territorial integrity and sovereignty of Ukraine and its right to use its international waters,” the Ministry of Foreign Affairs (MAE) said. Previous: Eurobarometer: What Romanians fear the most in elections?